Microgaming, on the whole, is a company that involves itself in many different areas of the gaming world. 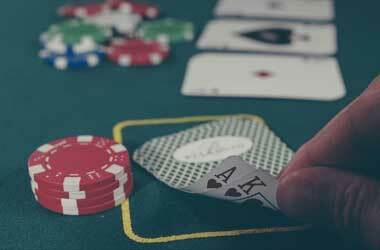 Not only does it offer up some of the world’s best-known casino games and live dealer options, but it has its own poker network too. 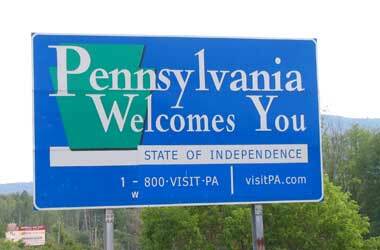 Not only that, but it exists as one of the longest-established networks, with its virtual doors opening in March of 2003. There are multiple perks to playing at an online poker site that utilises Microgaming software. For example, the network boasts over €2.5 million a month in guaranteed prize money as well as multiple different variations of poker to play. Alongside these features, the Microgaming network is built on HTML5 technology – therefore, it caters to both desktop and mobile gamers equally. So, if you consider yourself someone who enjoys playing while on the move, this will certainly work well for you. While activity on the Microgaming poker network may have slowed down in recent years, it still remains a healthy option. To add to that, Microgaming still provides its poker games to a nice choice of reputable brands as well. 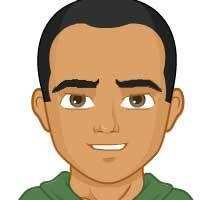 Therefore, you’ll be able to find the company’s games at some of the top online locations. For example, there’s the 32Red Poker platform that utilises the Microgaming poker network. 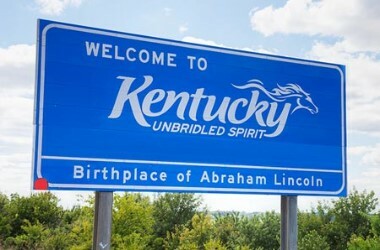 While 32Red is a great location to access Microgaming’s poker offerings, it’s just one of many. However, you can guarantee that wherever you choose to play, you’ll get a great choice of different poker titles to participate in. These include options for Texas Hold’em Poker, Omaha Poker, 5 Card Stud, 7 Card Stud, Razz and Draw and Blaze. In fact, Microgaming has one of the largest collections of online poker games to exist. Generally speaking, the Microgaming lobby will contain cash tables that cater to two, six or nine players each. The majority of players tend to direct themselves to the lower stakes games. However, you’ll also find that there’s plenty of action in the mid-stake and higher offerings too. The maximum buy-in amount exists as €10,000 at the €50/€100 tables. Furthermore, if you happen to be a fan of speed poker, then you’ll certainly enjoy the Blaze Poker that Microgaming provides. 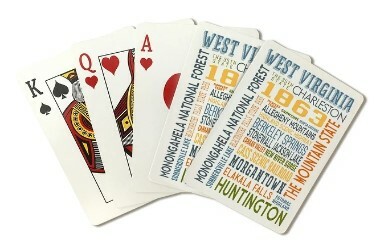 It’s known as a fast-fold variation of the game, meaning that you’ll get a new hand each time you fold. Therefore, you don’t have to wait around, ensuring that the game plays out four times faster than average. Gamers have the option of filtering through tables to include additional options. 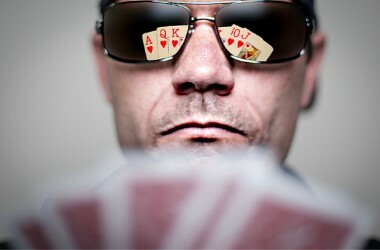 These include anonymous, turbo and deep stack tables, which can be played alongside the set of regular poker games. While you’re able to make deposits in several different currencies to a Microgaming poker platform, all games are played in the Euro currency. Additionally, the games are available to view in over 30 different languages, catering to an international market. Other than the Blaze Poker, you’ll find that the Omaha offering tends to get quite a nice flow of traffic. However, when it comes to alternatives, the options such as 7 Card Stud and Razz, for example, aren’t quite as popular with players. Therefore, it may end up with a bit of a wait before a game can commence. 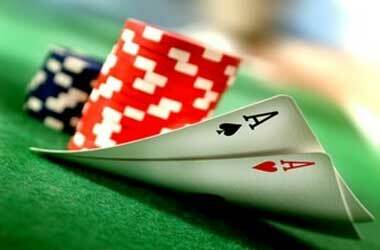 Microgaming also provides poker tournaments for players to involve themselves in. The largest of these is the Sunday Showdown, offering up a guaranteed €25,000 prize pool. Furthermore, €10,000 tournaments take place every Monday and Thursday, so the appeal is definitely there for the network. However, on the whole, the largest tournament is the £60,000 Masters. This one occurs on a monthly basis and requires a €320 buy-in. If there’s one thing that Microgaming is good at, it’s incorporating high quality graphics. While some of the poker options are fairly basic, there are others that provide very impressive imagery throughout. Everything is very neat, sleek and tidy, even if the lobby itself is somewhat busy in terms of design. You’ll find easy-to-use game options though, with simple buttons on display to participate in the games. 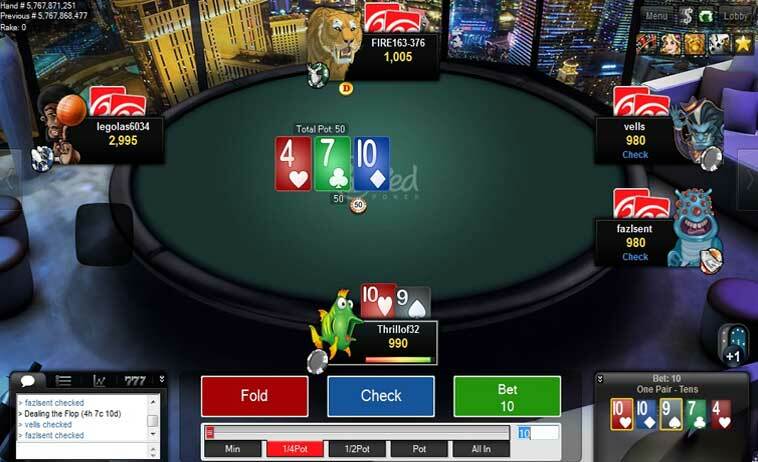 Players are known simply by their username at the tables, so you don’t get to create your own avatar as is possible with other networks. That being said, it’s clear to see the moves that other players have made and your own options when it comes to participating. One of the biggest perks of accessing games on the Microgaming poker network, is that you also have the chance to access over 100 Casino in Poker (CiP) offerings too. These exist in the form of some of the developer’s most-favoured casino titles, including slots and table games. Therefore, you can indulge in a side game of Avalon for example, while waiting for the other players at your table to make their moves. It’s a nice addition to the network, which allows you to fully indulge in gaming. Not only that, but there’s the advantage of each different brand that incorporates its software being able to set their own bonuses and promotions. This means that if you do want to play Microgaming’s poker games, you have the chance to shop around at a few different sites to find the one with the best bonuses and offers for you. 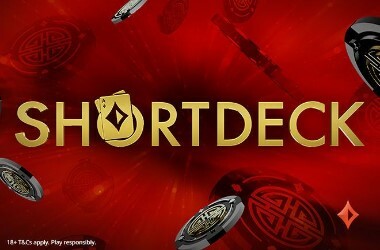 This is not always the case with poker networks, as they sometimes tend to enforce their own special offers on the platforms that incorporate them, so Microgaming certainly stands out in this area. In fact, operators get to play a large part in the day-to-day running and future of the developer’s network. 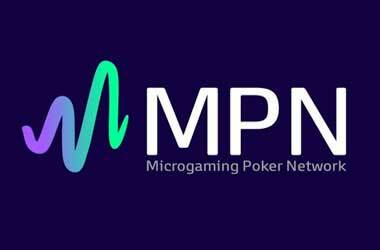 To summarise, Microgaming’s poker network is still, after almost 15 years of being in operation, one of the best for poker games in existence today. 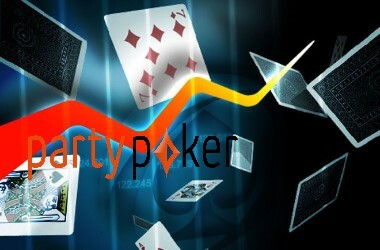 The developer provides players with a wide range of poker variations and a myriad of inbuilt CiP titles as well. Graphically speaking, the games utilise the Microgaming graphics and imagery very nicely, while the available tournaments ensure that players find ultimate satisfaction.